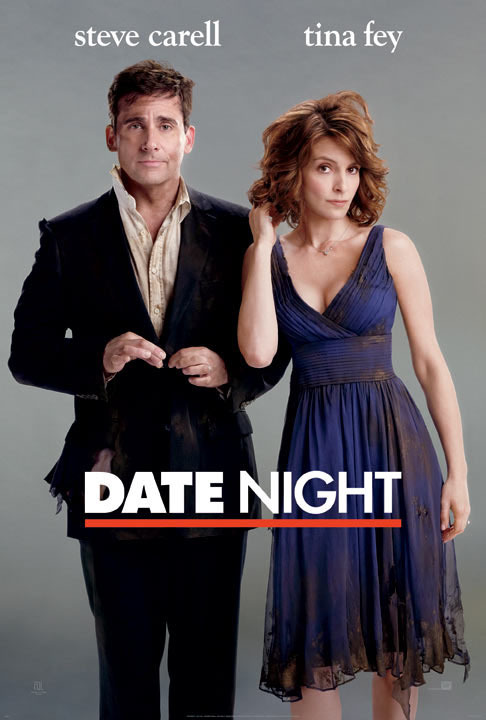 Date Night: Seriously, there are no two people I'd rather have front a romantic comedy caper than Steve Carrell and Tina Fey. However, there is no one director I'd less like to have at the helm of that effort than vanilla hack Shawn Levy, whose distinguished filmography includes the Night at the Museum movies and that wretch-inducing Pink Panther remake. But early notices are good (both Ebert and Ornorf like it); I'll hopefully check it out this weekend. After.Life: Not sure what the logic is for that weird title punctuation, like "afterlife" is a gmail account that was already taken. Also not sure what Christina Ricci and Liam Neeson are doing in this claptrap, which is slickly made but utterly formulaic and totally nonsensical. La Mission: Peter Bratt's portrait of San Francisco's Latino community is heartfelt and genuine, if prone to some cliches and amateur errors. But it's vividly drawn, and the leading performance by Peter's brother, Benjamin Bratt, is outstanding. Who Do You Love: Some good scenes, some great music. But did the world really need two Leonard Chess biopics?